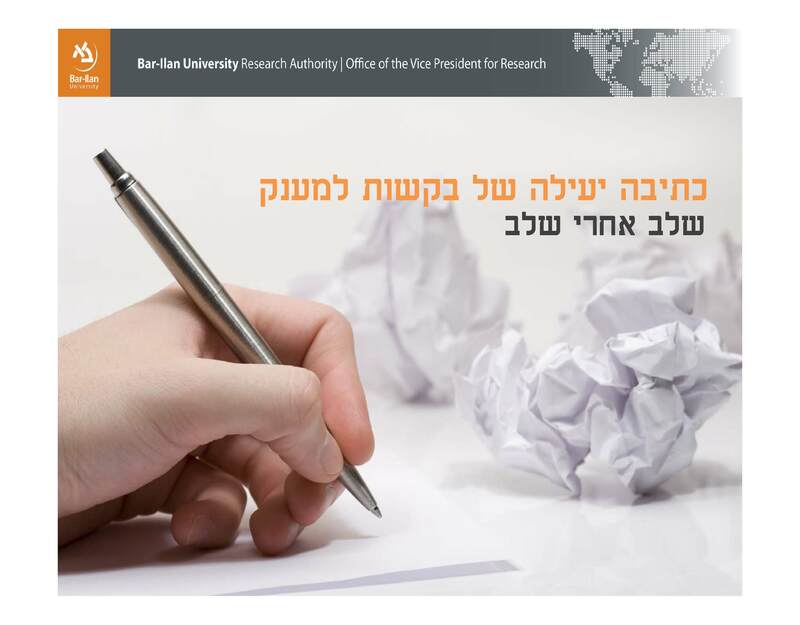 The following presentations were prepared by the Bar-Ilan Research Authority to help researchers improve their grant writing skills and expand their knowledge about specific funding opportunities. 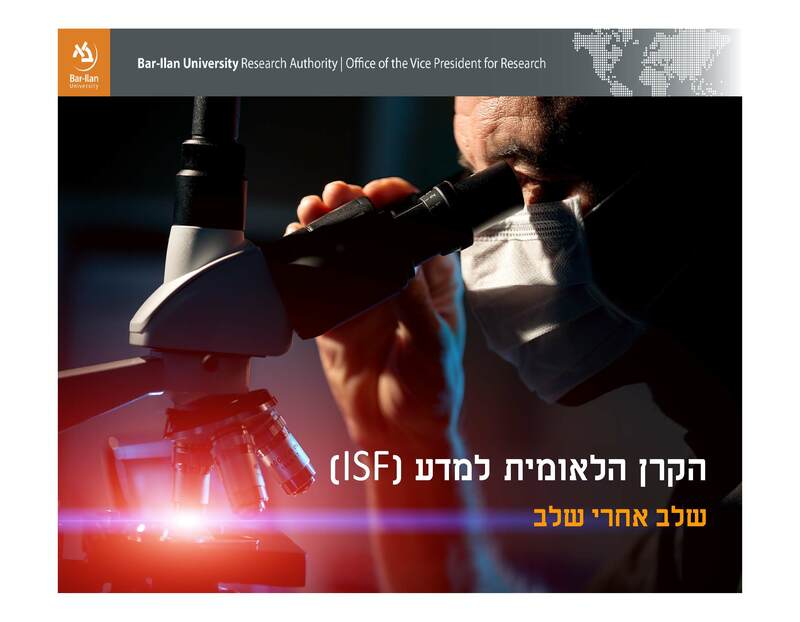 The ISF is the preeminent funding sponsor in Israel for basic academic research. The ISF accepts grant applications in ALL disciplines in the sciences and humanities. Here are four of the most relevant programs for BIU faculty. Individual Research Grants. This is the ISF's "bread and butter" grants program. Laboratory for new faculty member. BIKURA Individual track - preliminary proposal. BIKURA proposals involve interdisciplinary, high risk research. In addition, the ISF has recently expanded its funding program to include collaborations with China, India, and US funding sponsors. Visit ISF website to review the complete list of ISF grant programs in 2016. From Scandanavia to the Tel Aviv and almost everywhere else in between in Europe and in the Mediterranean, the Horizon 2020 supports both consortium and individual-based research in all scientific disciplines. 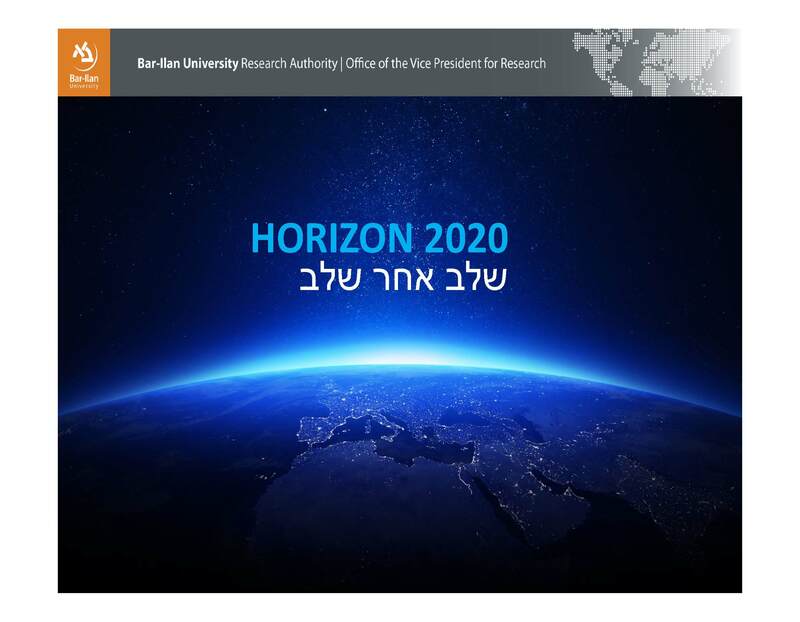 Horizon 2020 programs include ERC Starting, Consolidator and Advanced grants, Marie Skłodowska-Curie Fellowships for post-docs to conduct research at Bar-Ilan and for Bar-Ilan post-docs to conduct research throughout the world. 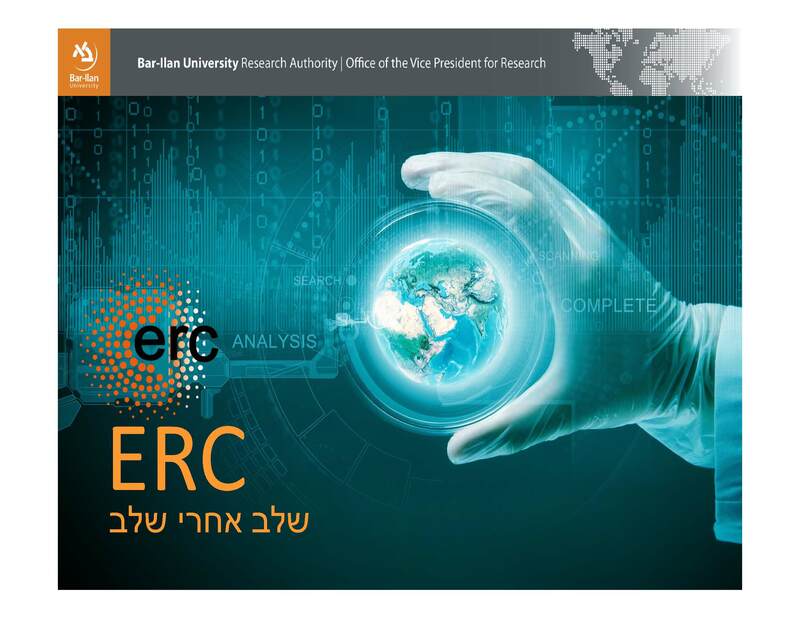 Under Horizon 2020, individual BIU researchers can apply to the prestigious ERC program. ERC grants fund research which emphasizes interdisciplinary work, & emerging fields that introduce unconventional, high-risk ventures. A step-by-step guide for planning the budget and submitting the proposal through the EU Portal. ERC grant holders are eligible to apply for a POC grant. 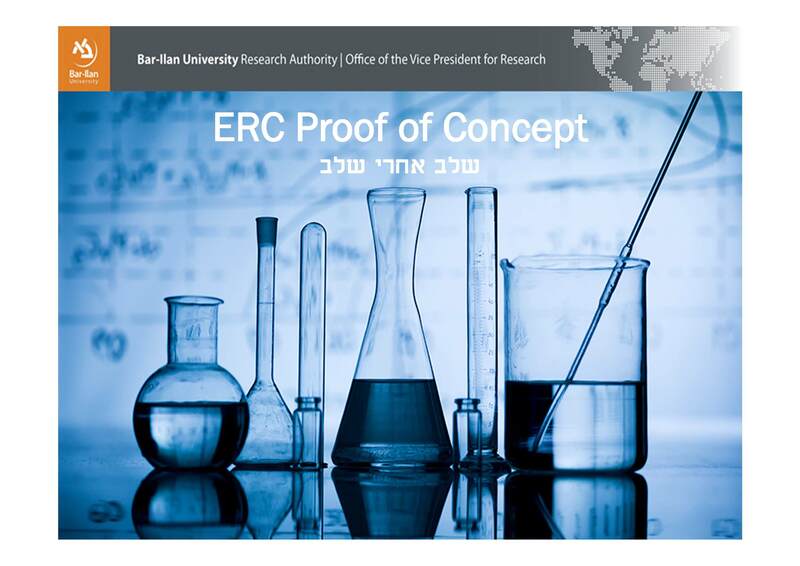 The POC funding enables ERC grant-holders to bridge the gap between their ERC-research and the earliest stage of a marketable commercial idea. The staff of the Research Authority presents this guide to help you improve your grant writing skills, with the ultimate goal of helping you win grants.